James Fry has been working his magic on guitars for 20 years and is a certified technician by Martin, Taylor, Fender, Gretsch, Guild and Yamaha. Learning his trade in the greater Chicago area, James now resides in Calgary, Alberta. 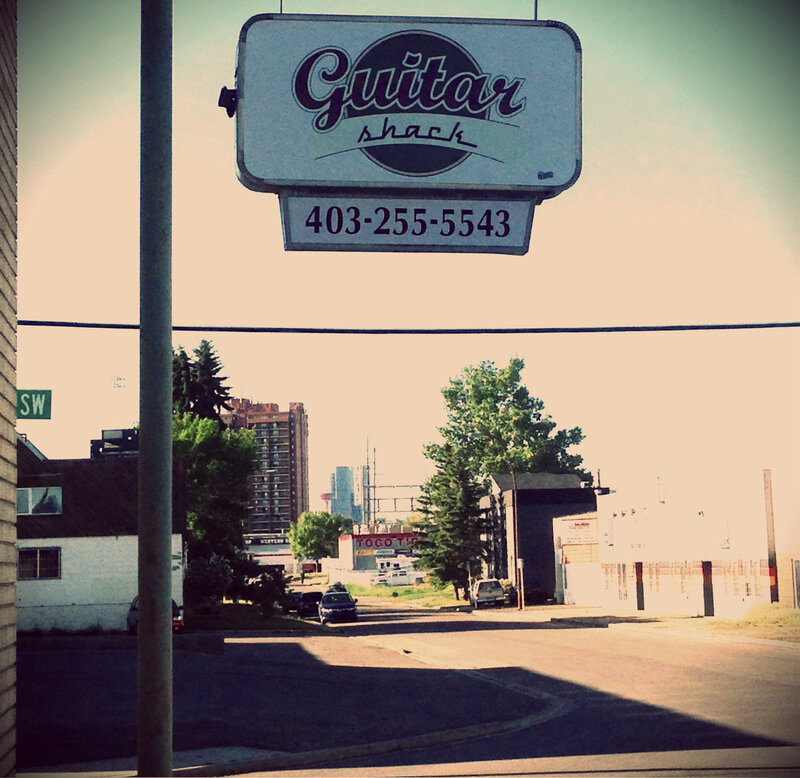 He has been an integral part of the guitar repair scene in Calgary for over 15 years, providing onsite technical and repair expertise at Music Centre Canada, Long and McQuade and Guitarworks Inc.
For close to two decades now, James has been doing warranty repair work for C.F. Martin and Taylor. For over a decade he has been doing warranty work for Fender. James has trained at both the Martin and Taylor facilities on multiple occasions. 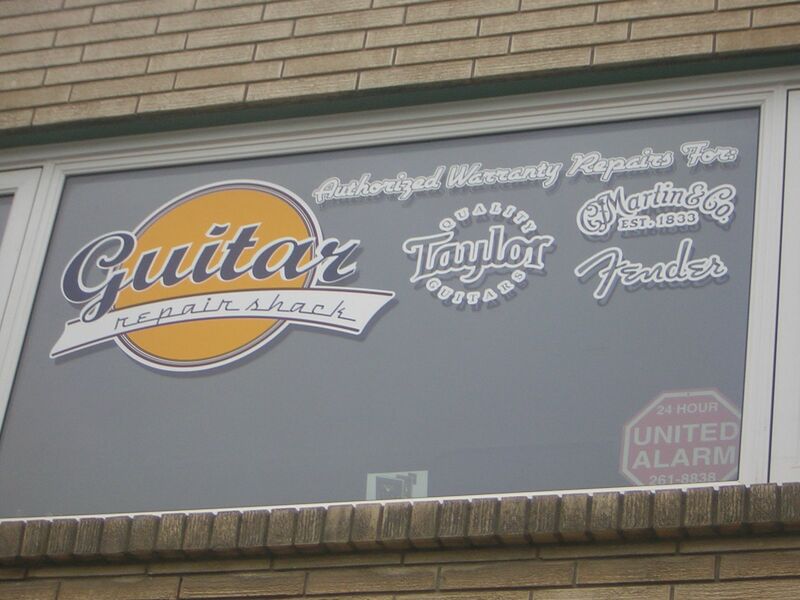 He holds Fenders' Gold Status service certification for both electric and acoustic guitars and is a Gold Service Technician with Taylor Guitars. 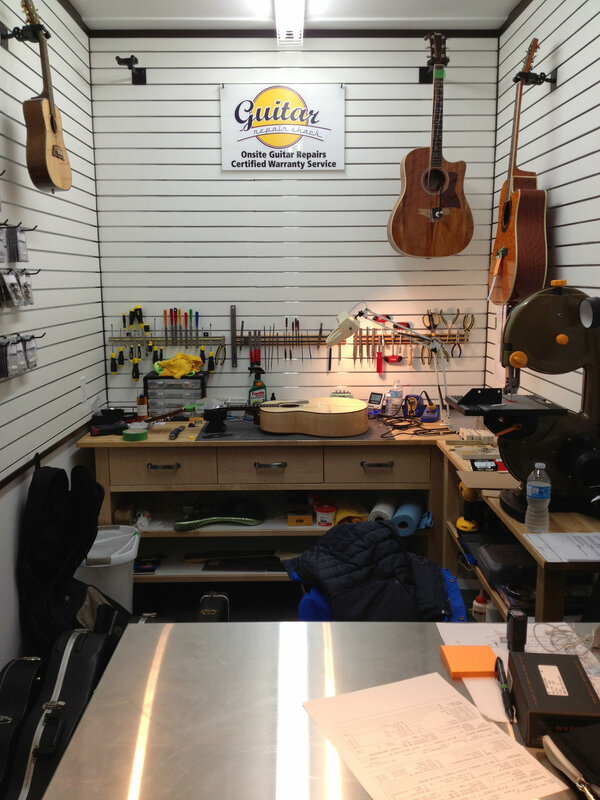 James has been sharing his repair expertise by teaching at guitar clubs in the province and has taught a class on guitar repair at Keyano College in Fort McMurray, Alberta and a Guitar Maintenance Workshop at Mount Royal University in Calgary. Dougie McLellan has been in the music business for over 25 years. He is a certified technician with Fender, Gretsch, Guild, Taylor, Martin and Yamaha. He previously served as District Sales Manager for Fender in Western Canada as well as previously holding the position of District Sales Manager and Clinician for Fender in England, Scotland and Whales. He has held management and sales positions at Long and McQuade, Axe Music, and St. John's Music. Dougie has worked with some of the biggest acts in the world as a guitar technician, including Jerry Donahue, Buddy Guy, Roseanne Cash, Steve Morse, Los Lobos, Otis Rush, John Prine, Jonny Lang, Blind Boys of Alabama, Wilson Picket, Cake, Lyle Lovett, David Byrne, Paul Pigat, and many more. As a clinician with Fender UK, Dougie was involved with and performed at various events including shows at The Cavern, Hyde Park's '02 Festival, Abbey Roads Studios, and various events throughout the UK. While working for Fender, Dougie had the chance to travel with Fred Gretsch, Jack Schwartz, and many other Fender alumni for various clinics and events in Canada. He has had the opportunity and privilege to meet and work with the famous pickup winder, Abigail Ybarra, as well as George Fullerton, Dan Smith, Don Johnson, Bill Mendello, Bill Schultz, Joe Carducci, and past Fender CEO, Larry Thomas. During his tenure with Fender, Dougie has also worked with and met Fender Custom Shop Master Luthiers including, Chris Flemming, Dennis Galuszka, John Cruz, Stephen Stern, Yuri Shiskov and others. Dougie designed four American Series Strats that had a limited run, and were released in Canada in 2010. He has also been an active player in the music scene in various parts of Canada for the last 20 years.